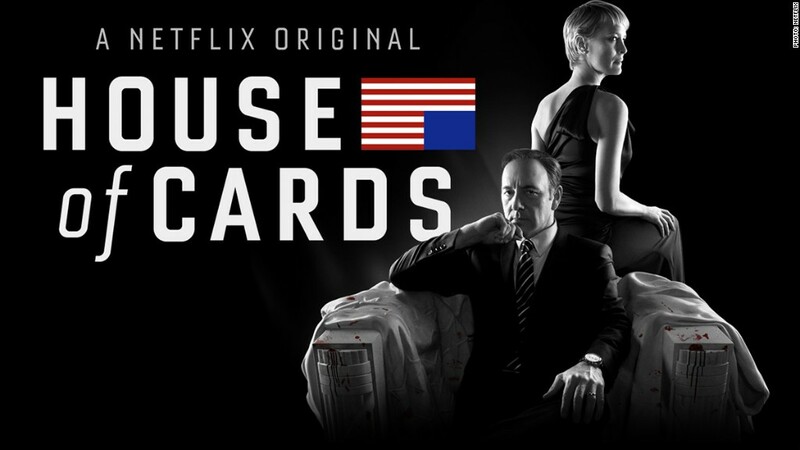 Netflix's "House of Cards" is back for a third season, and the binges are underway. If you're avoiding spoilers, rest assured -- there are none here. As the show's creator Beau Willimon says, a twist you don't see coming is "a magical thing." "I'm going to sound sort of corny here," Willimon said, "but it's a magical thing to experience a surprising element of the story for the first time and have it truly be surprising. It's like a spell. It's a sort of act of voodoo. It's that thing that happens to you as a viewer, that you can never have again, because you know now." In a wide-ranging interview with CNNMoney, Willimon talked about the significance of the third season -- which debuted all at once on Friday morning -- and how the very word "television" is being redefined. "Is the term 'TV show' even really applicable anymore?" 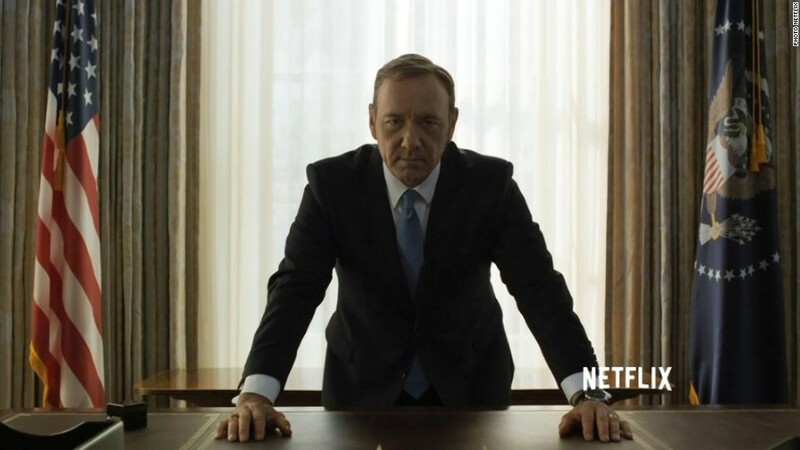 "House of Cards" is what Willimon calls "a paradigmatic shift in the way that people consume their entertainment." Not everyone who watches season three will watch all of the episodes at once, but many will -- and what matters is the choice. The arrival of new distribution options like Netflix are causing people in the industry to "question everything," Willimon said. "The entire calendar for how shows are released" can be rethought, he said. So can "the length of shows. I mean, you have a lot more limited series now, which I think is a direct result of bingeing, actually, because people are essentially watching a six- or eight-hour movie." "Some television shows have commercials. Some don't. Some are all released at once. Some are week-to-week. It puts us in a position to question everything, and that's exciting," he said. 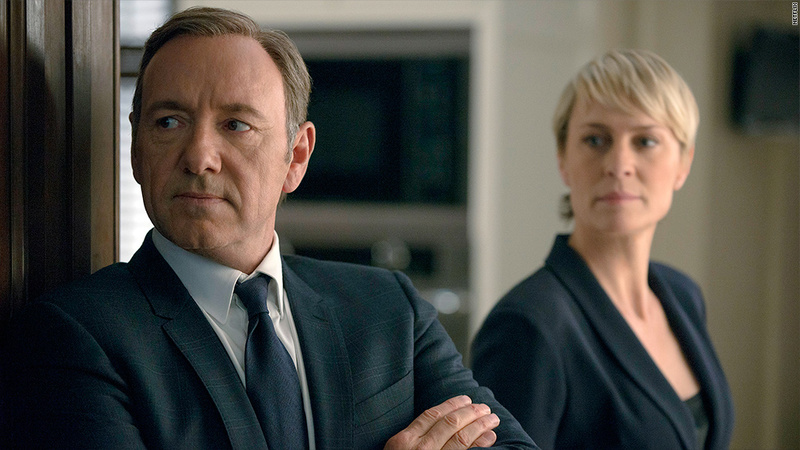 "House of Cards" calls its episodes "chapters," like a book. In season three, the protagonist Frank Underwood is now the United States president, and it's not "an easy road" for him, Willimon said. He said "a good analogy might be Lyndon Johnson after the assassination of JFK. He had a lot to accomplish in a very short amount of time, and not necessarily the support of everyone in Washington. It's an almost impossible position to be in." The show's writers draw from other past presidencies as well, including "Nixon, JFK, FDR, Truman, going all the way back to Lincoln and Jefferson and Washington and all those guys," he said. Inspiration for the series comes from many places besides presidential history. 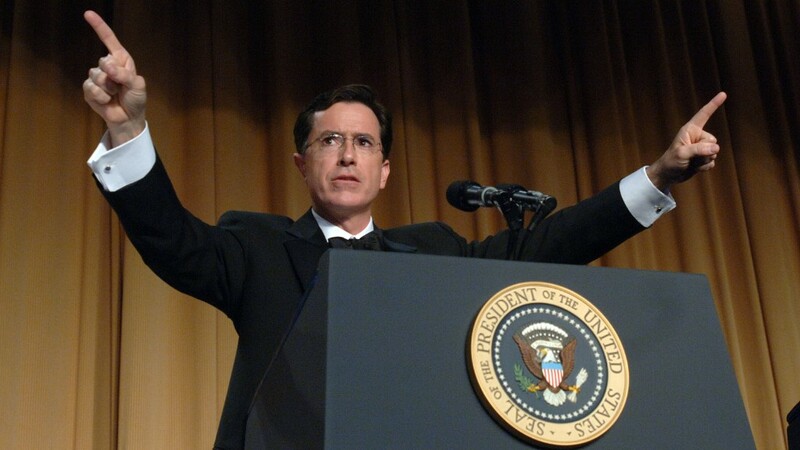 The writers have made it a tradition to watch Stephen Colbert's 2006 White House Correspondents Association dinner speech before getting started on each season. Why? "There's something dangerous in that speech," Willimon explained. In Colbert, "you had a guy that was saying some very funny things, but also some things that were too important to be funny, and saying it to a president's face. Now, in terms of power, in terms of seizing a moment, in terms of leaving nothing on the table and taking off the kid gloves, that sort of energy, that sort of bravery, and also that certain ability of Stephen Colbert to not take himself too seriously when it comes to very serious matters -- the balance of all that, I think, was just kind of like, a perfect moment. It's great to look at some perfection when that's what you strive for in your own endeavors." 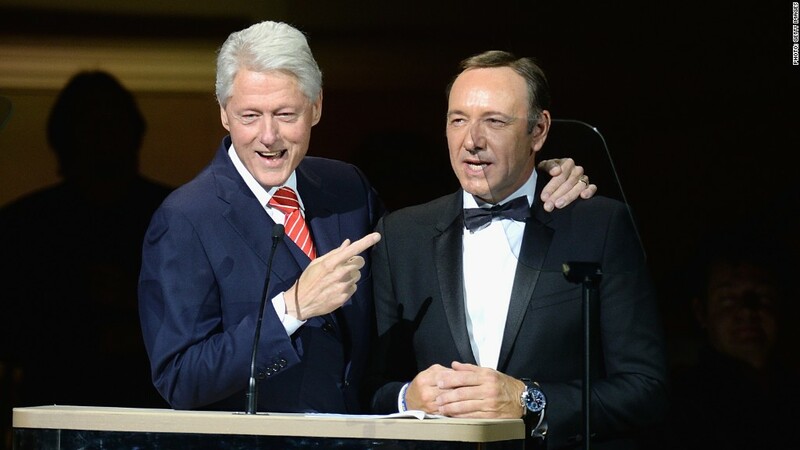 Why real-life presidents are drawn to "House of Cards"
Willimon said he thinks that many politicians "wish they could be as brazen in their approach to things as Francis Underwood is." The producers and stars of the show were thrilled when President Obama tweeted about the season two premiere this time last year. So did the president ask for screeners ahead of season three? "Well, you'd have to ask the White House," Willimon said slyly. So that's a maybe? "It's a maybe," he said. Willimon dodged one other question: Will there be a fourth season of "House of Cards?" He steadfastly declined to say yes or no.